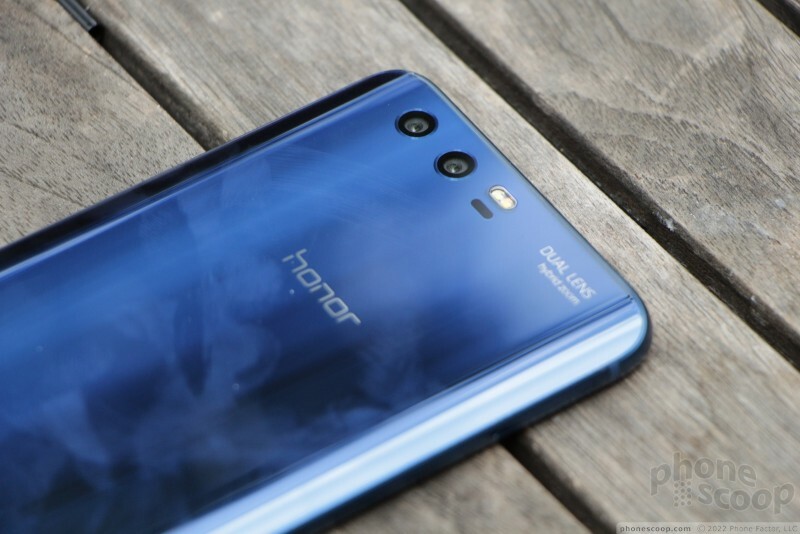 Huawei's latest Honor-branded handset is the Honor 9. 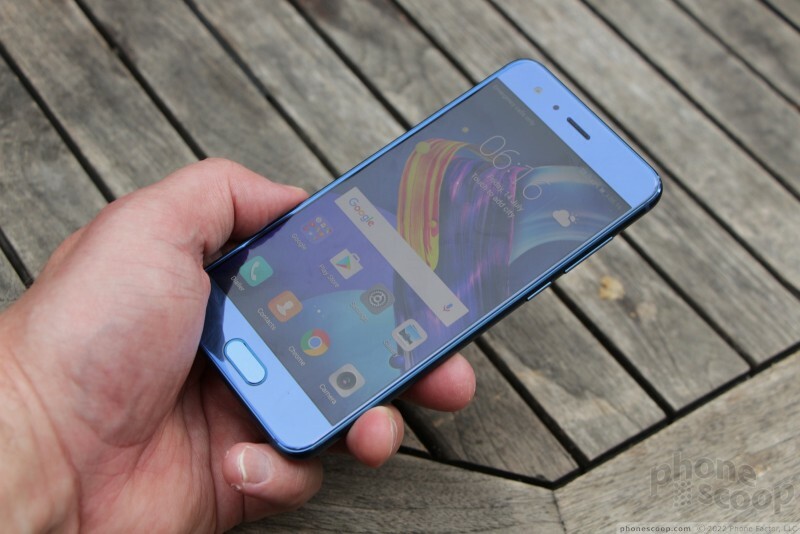 This all-glass Android smartphone picks up where last year's Honor 8 left off. 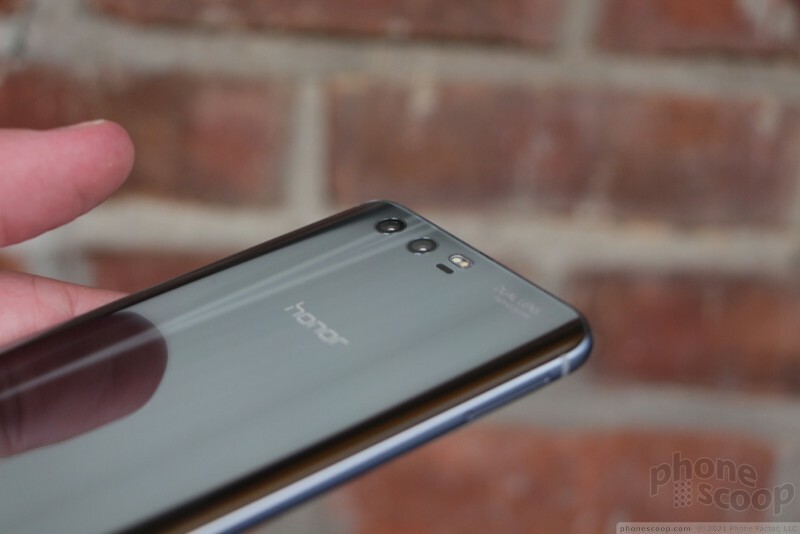 It makes some design changes, such as relocating the fingerprint reader from the rear to the front, while carrying over the dual-lens camera that Huawei has become fond of as well as the reasonable footprint of last year's phone. 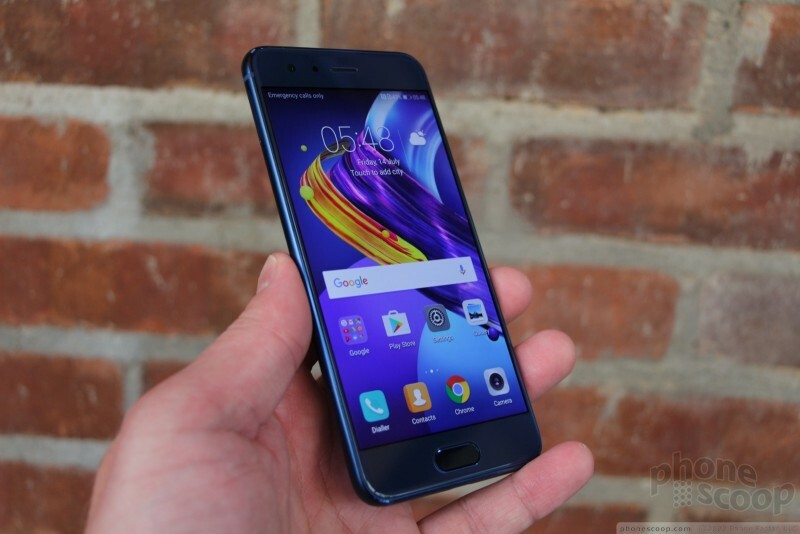 Here are Phone Scoop's first impressions of the Huawei Honor 9. 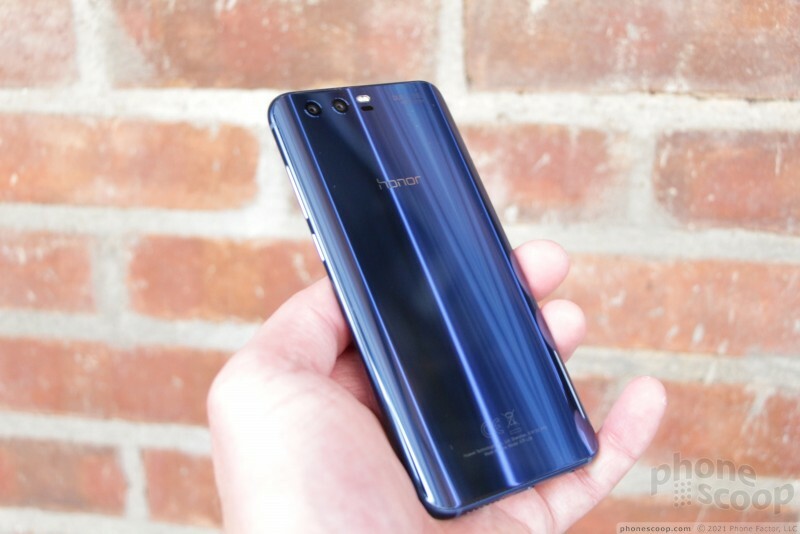 Much like last year's Honor 8, the Honor 9 is a stunning piece of hardware. 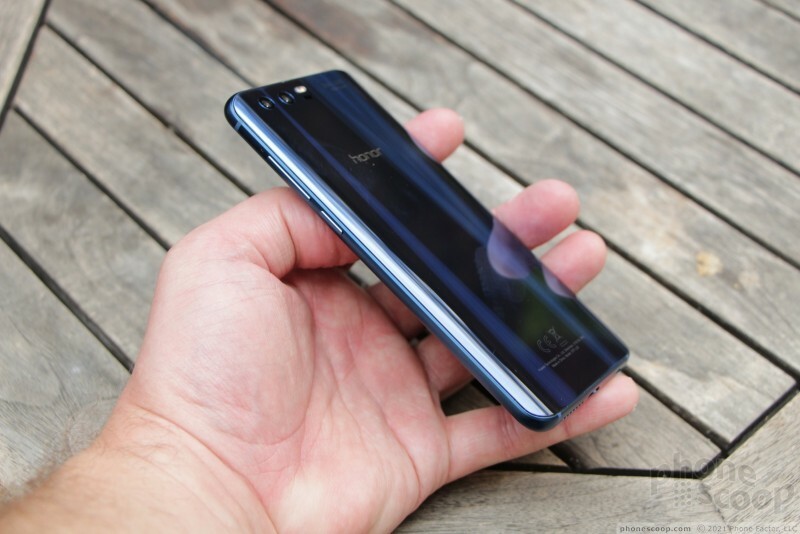 The Honor brand may be Hauwei's budget-y unit, but this is a high-class handset all the way thanks to exquisitely curved glass and a rigid metal frame. 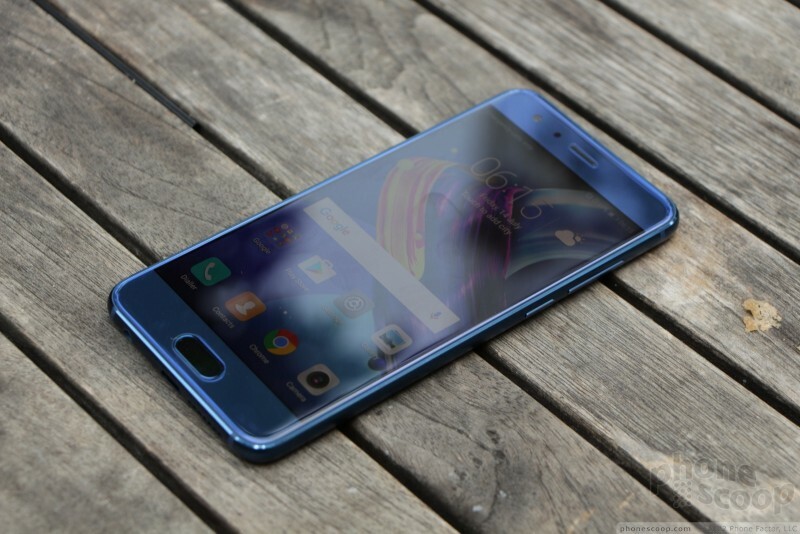 In fact, the Honor 9 is a nicer smartphone than the Huawei P10 — the company's flagship. 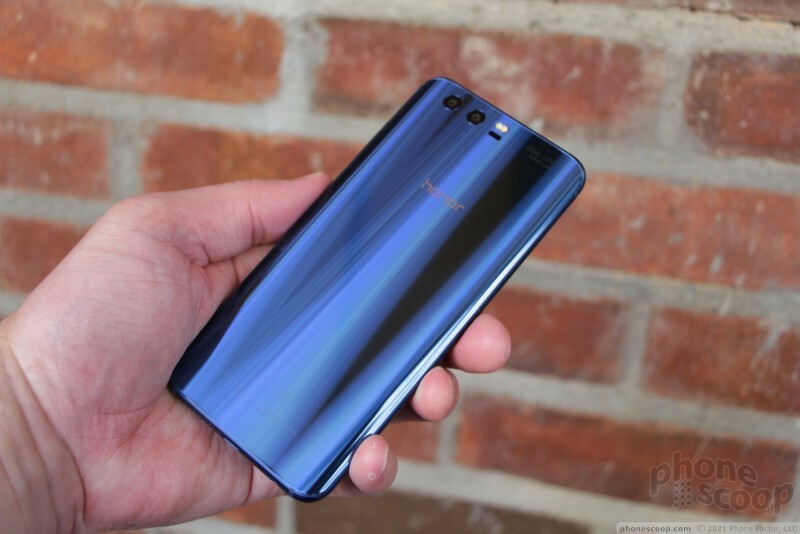 The most striking thing about the Honor 9 is the finish. The deep blue and silver color options are simply gorgeous. 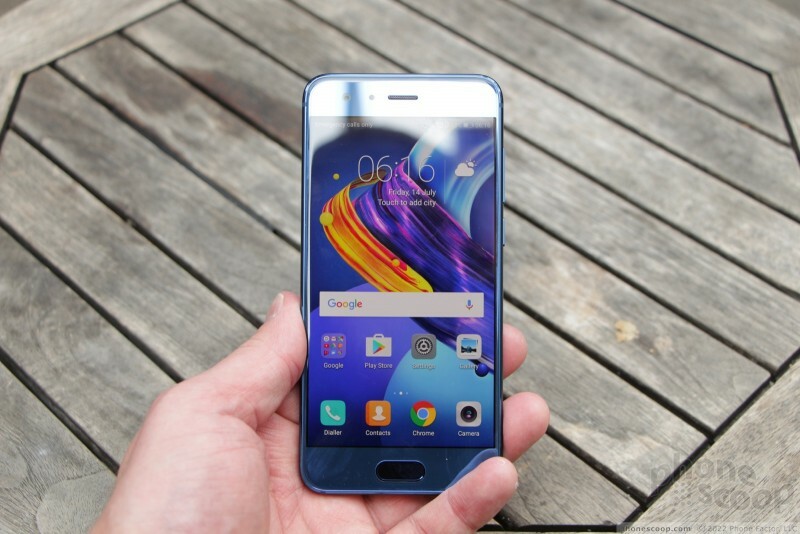 Similar to the HTC U11, the Honor 9 has a rich layer of color that is give a mirror-like treatment by the glass. The phone is always reflecting your surroundings. 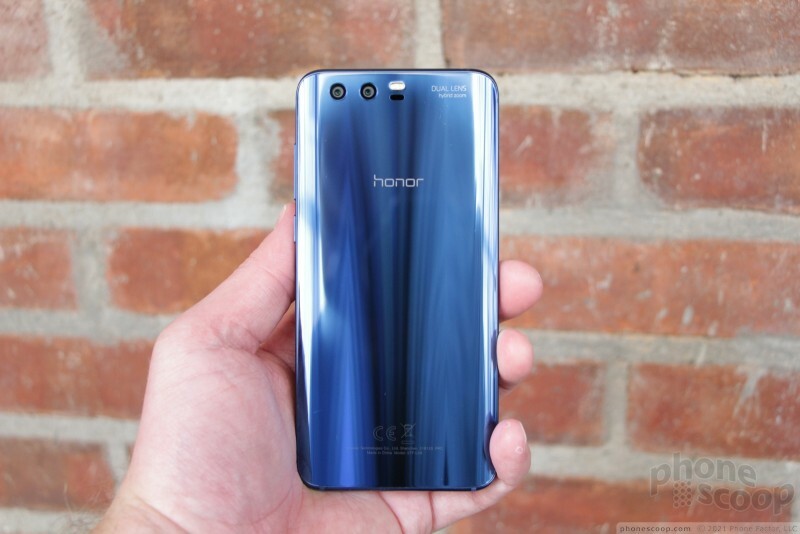 I've seen phones with polished glass backs before, but the Honor 9 is eye-popping. The silver is really quite something else to see. 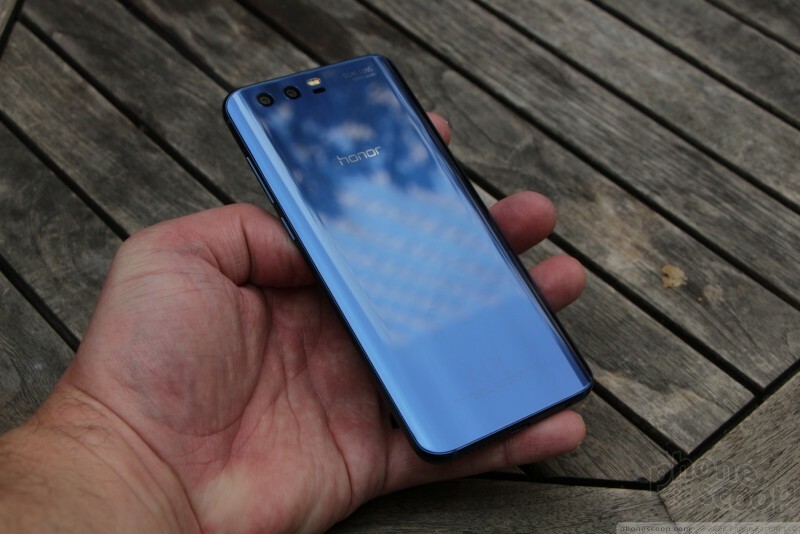 The Honor 9 is nearly all glass. 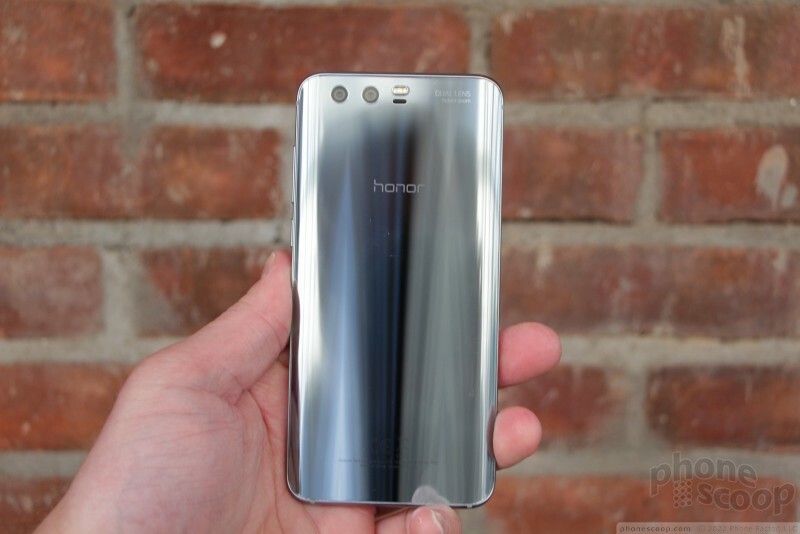 Huawei dropped a 2.5D glass panel into the front of the chassis and a gently curved piece of glass into the rear. The metal frame in between is thin, but strong. 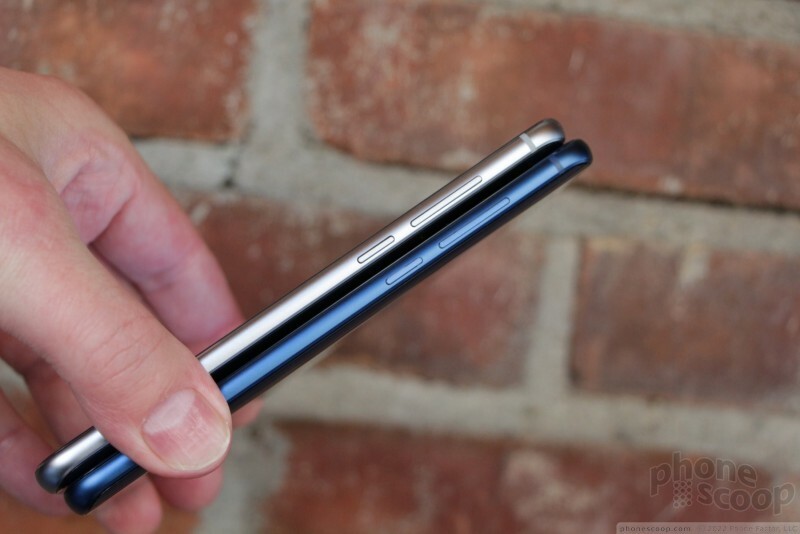 I really like the curvature of the glass on the back, and it helps the phone sit more comfortably in your hand. The glass panels are installed in the metal frame precisely. The frame is colored to match the glass, as are the antenna bands along the outer edge. The size is quite nice. 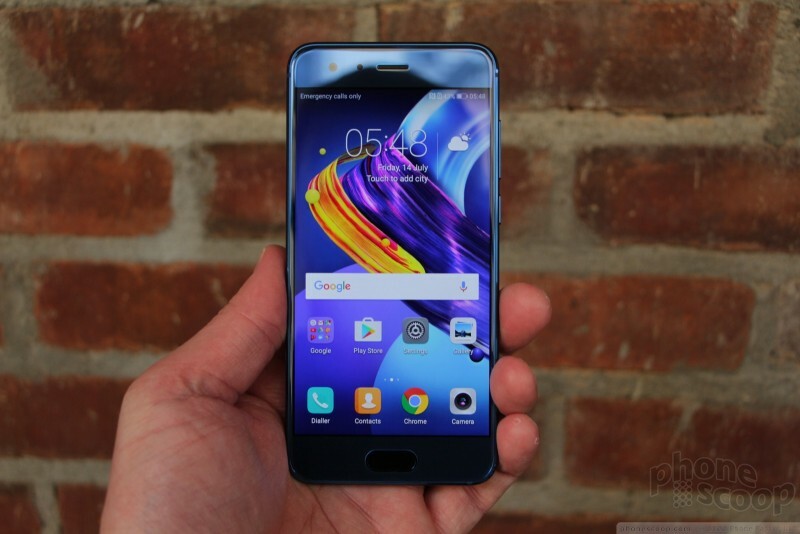 The 5-inch screen allowed Huawei to keep the dimensions in check. It's bigger than an iPhone 7 or Galaxy S8, but noticeably smaller than the Plus variants of both phones. Apart from the color, the front face is a little simplistic. The corners forming the shape are a bit plain. The earpiece is a short slit cut into the glass with a matching mesh beneath it. 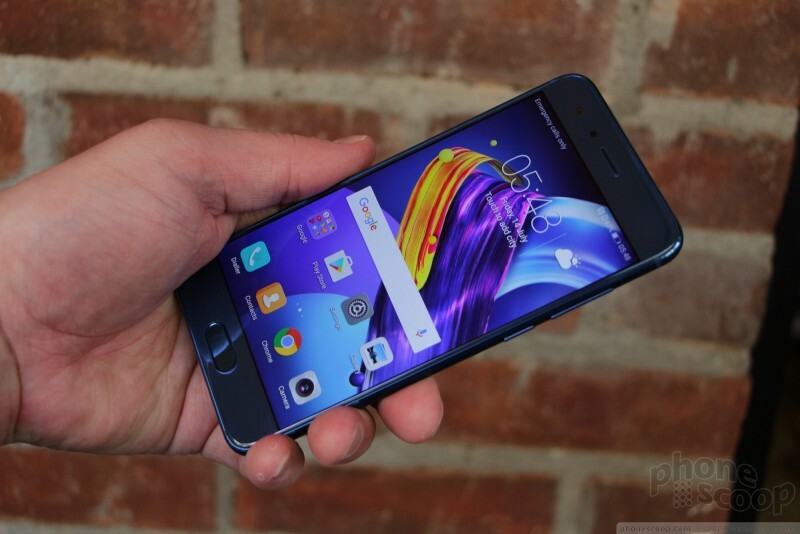 The user-facing camera and proximity sensor are practically invisible. 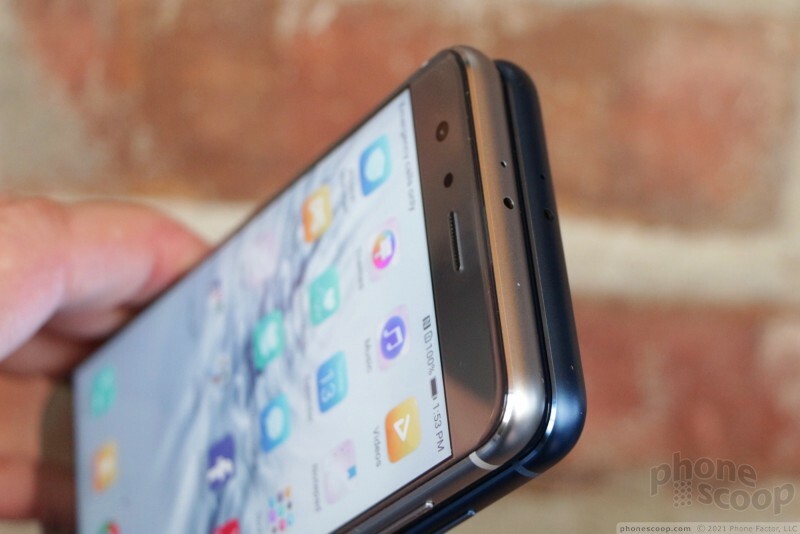 An oval-sharped fingerprint sensor below the screen doubles as a home button. Hidden, capacitive controls flank it. I like that the button is depressed just a bit, as that makes it easier to find buy feel. The display measures 5.15 inches across the diagonal and offers full HD resolution. It's a fine screen. I have no complaints about it. I thought everything looked sharp on the display, while colors looked good and outdoor visibility was spot on. I would say the display matches the price point of this phone very well. Viewing angles are quite good. 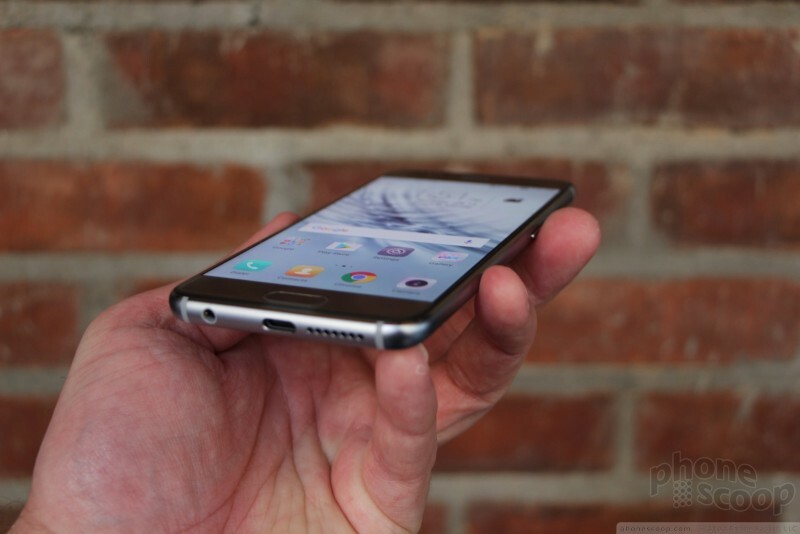 The side bezels are nice and thin, and the forehead and chin are about average. 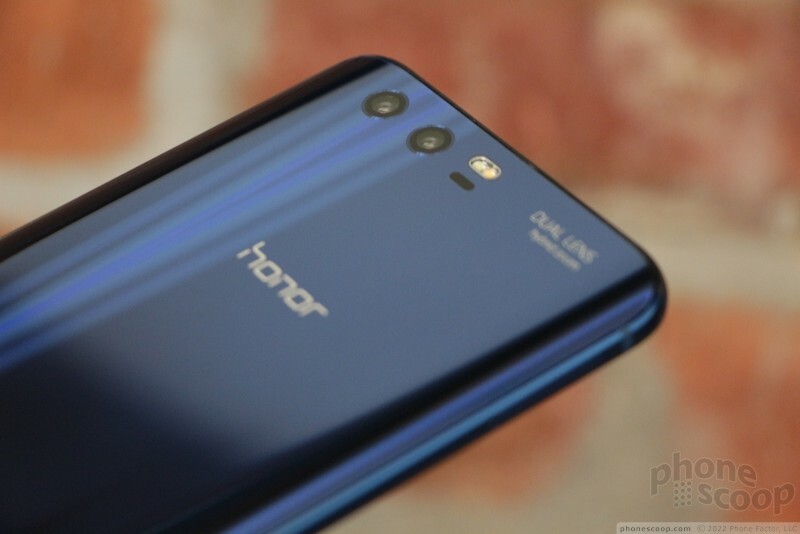 You'll find the tray for SIM/memory cards on the left edge of the Honor 9. This is a fairly typical placement. The screen lock button and volume toggle are on the right edge. Your thumb will easily find the screen lock button thanks to its nice profile. I wish it had some sort of texture, but the travel and feedback are excellent. The volume toggle is a bit more flat and it offers less travel and feedback than I'd like. Even so, the button functions as intended. 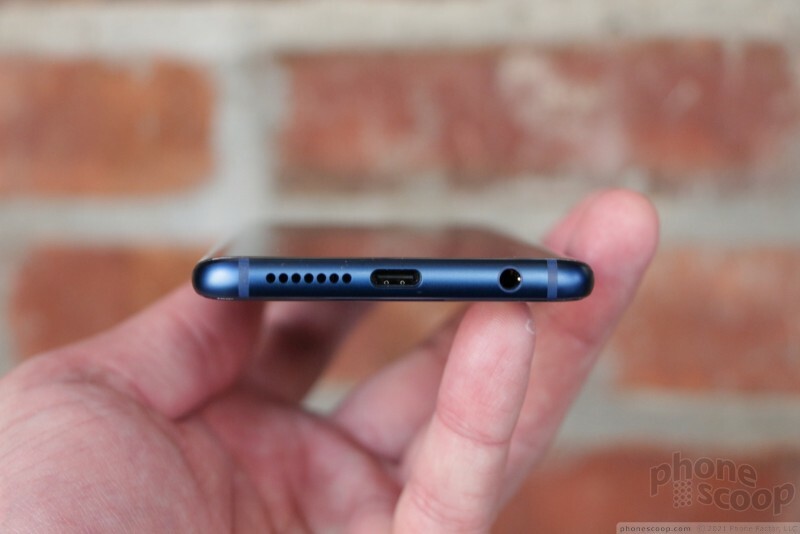 The bottom of the phone holds the speakerphone grille, USB-C port, and 3.5mm headphone jack. Huawei's dual-camera array is tucked into the top-left corner of the rear panel. The small circular lenses almost look like off-center eyes. The laser focusing unit and two-tone LED flash are off to the right a bit. This entire assembly is perfectly flush with the glass surface. You'll find no unsightly camera mound here. 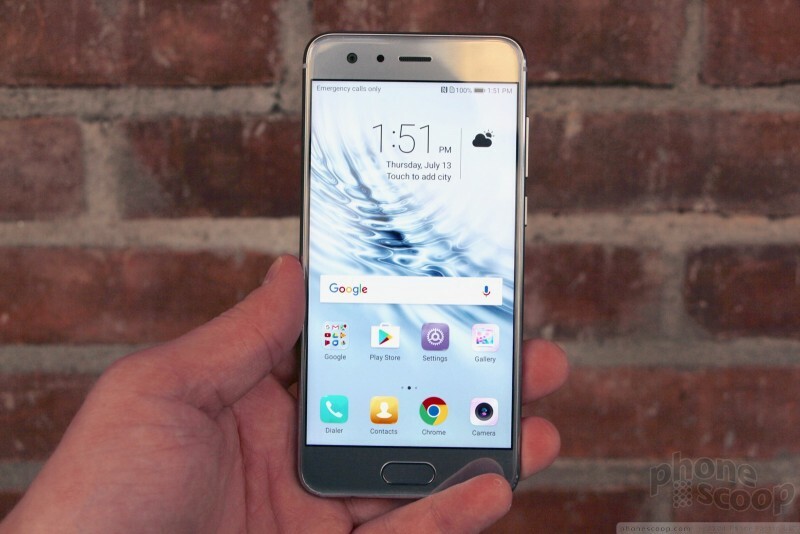 The phone runs Android 7.1 Nougat with Huawei's Emotion UI 5.1 on top. 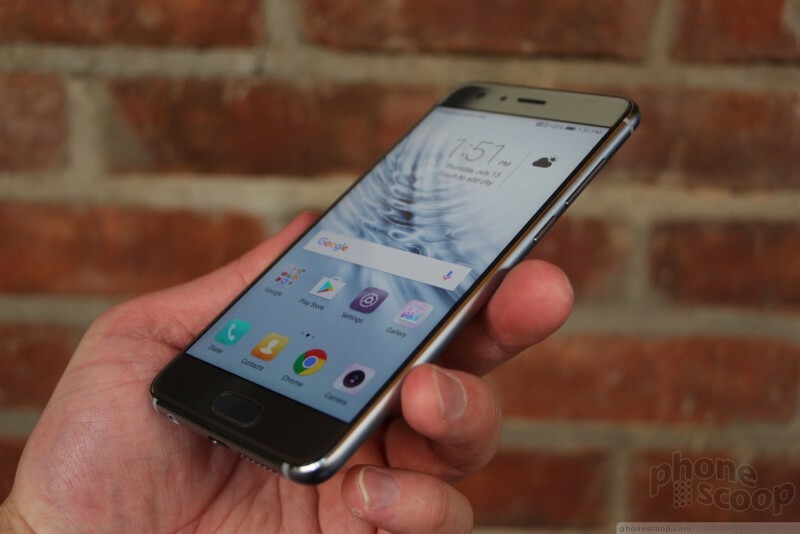 This is the same software that's shipping on the P10 handset we reviewed earlier this year. In the few moments I spent with the phone, the Honor 9 ran smoothly with no bugs. EMUI 5.1 does not include an app drawer, so all the apps are sprinkled on the home screen panels. 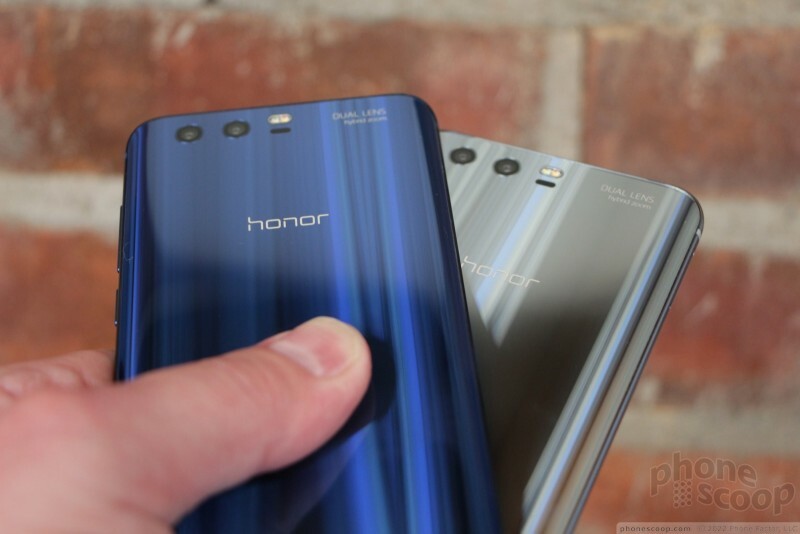 Unlike the Honor 8, Huawei does not plan to sell the Honor 9 in the U.S. and that's a shame. It's a really, really nice handset and would make a fine option for those seeking an affordable sub-flagship. The phone doesn't have the necessary LTE band support for AT&T/T-Mobile, though Huawei reps on hand were using the phone on T-Mobile's network in NYC. 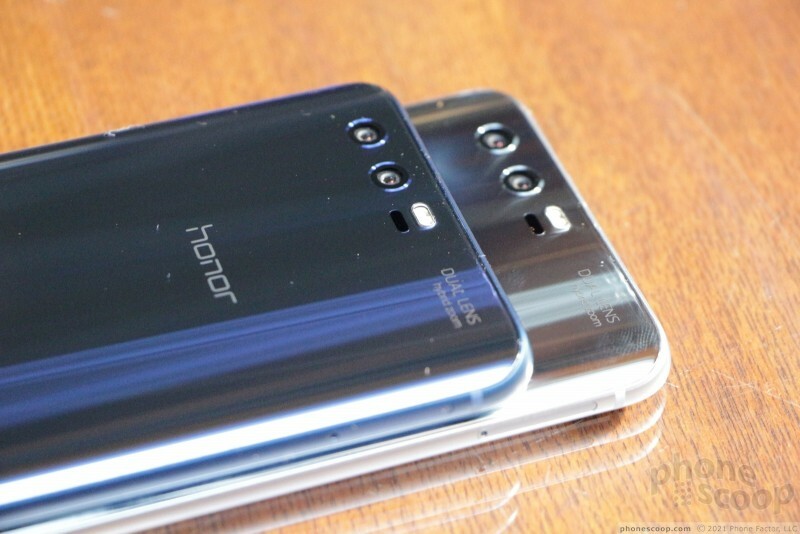 Huawei said we'll likely see an improved version of the Honor 9 — maybe the Honor 9x or 7x — around CES 2018.